Baidu (www.baidu.com) is a company which provides public web services. It was established in January of 2000 and its headquarters are currently housed in the Haidian District of Bejing in China, on the Baidu Campus. The company offers a huge range of internet-related services, including a search engine which uses Chinese as its main language, for images, videos, and websites. It also provides a discussion forum for keywords, and an extensive online encyclopedia, like Wikipedia for the Chinese-speaking world. Baidu Inc. was created by two guys, named Eric Xu and Robin Li. Robin is the current chief executive and chairman of Baidu and oversees the business operations and strategies of the company. Both of the men, who co-founded the company are PRC nationals and had worked and studied outside of China before opening the business. Li had developed a strong interest in software development and in 1994, created the program which was used by the online Wall Street Journal, whilst he was working for Dow Jones and Company. Additionally, he worked on improving search engine algorithms. In 1996, Li developed what would become part of the technology used to build Baidu; an algorithm for site-scoring and calculating search engine ranking results, named RankDex. Several years before he co-founded Baidu, Li was widely regarded as one of the leading experts in search engines. As well as his algorithms, he became famous for his hyperlink analysis technology, for which he applied for a patent. According to the founders of the company, the inspiration for the name came from an ancient poem written by a poet during the Song Dynasty, more than 800 years, ago. The literal translation of Baidu is ‘hundreds of times’ and is said to represent persistence in the search for perfection. The poem was composed by Xin Qiji and is called ‘Green Jade Table in the Lantern and the company’s name originates from the poem’s last line, which speaks of a man finding his true love by chance, after searching for her ‘hundreds of times’. Since its beginnings more than a decade ago, Baidu has developed into one of the top research companies and was the first company in China to establish its own research center for post-doctoral work. The company currently employs more than 4000 of the best technology engineers in the world, for research and analysis purposes. The company’s work in this area is said to have caused substantial advances in the Chinese Internet’s theoretical framework and has also been one of the biggest driving forces behind the development of technology in China’s IT sector. Baidu MP3 – a music search engine, offering users the opportunity to search for songs in mp3 format. It only generates links to the songs, and this is how Baidu has had avoided troubles with copyrights. Baidu News – Collects news from the biggest providers in China and around the World. Baidu Video – This is a video search engine, like YouTube, but the difference is that it shows as its results only the links to the videos found. Over the course of twelve years, the company has established itself as one the leaders in the Internet industry in China and its co-founders have been the recipients of many awards as a result of this. Robin Li has been awarded numerous titles, including ‘China’s most influential business leader by Fortune Magazine and was named as one of the most ‘Influential people in the world by Time Magazine. Baidu had a market share of more than 62% in 2010 and it is the ultimate leader in its field in China. The Chinese search engine is also the most restrictive and ‘filtering’ among its rivals. Its search results are rumored to be conveniently manipulated, thousands of websites and many topics are completely blocked and not shown. 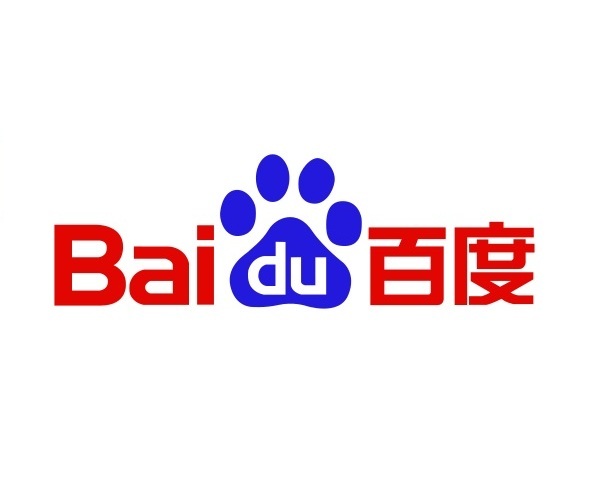 In 2011, pro-democracy activists sued Baidu for breaking the laws in the U.S. by the censorship it conducts because of the demand of the Chinese government. At the beginning of 2012, Baidu had 78.6% of the search engine market in China. Its biggest competitor – Google – had only 16.6% of all searches there and Yahoo just a couple of percent.